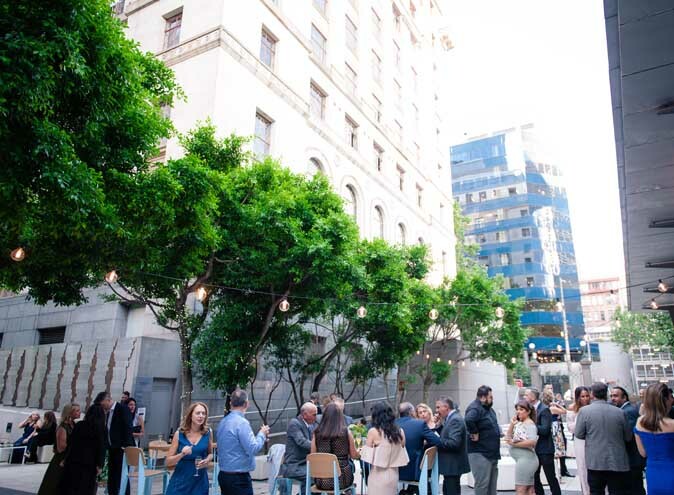 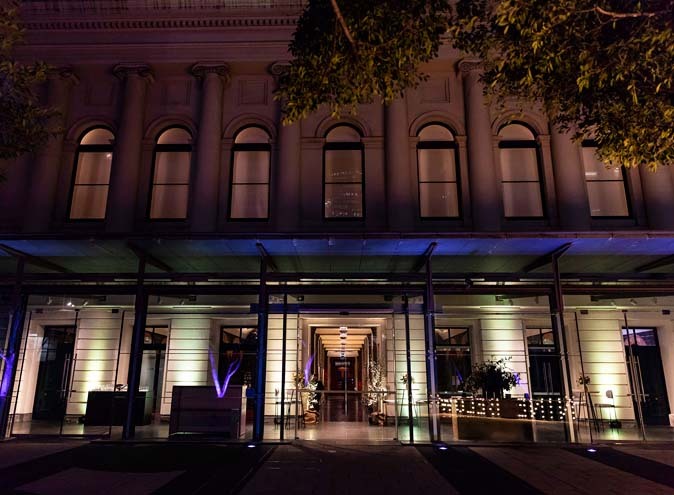 Nine Below is a dedicated function space behind the historic Customs House. 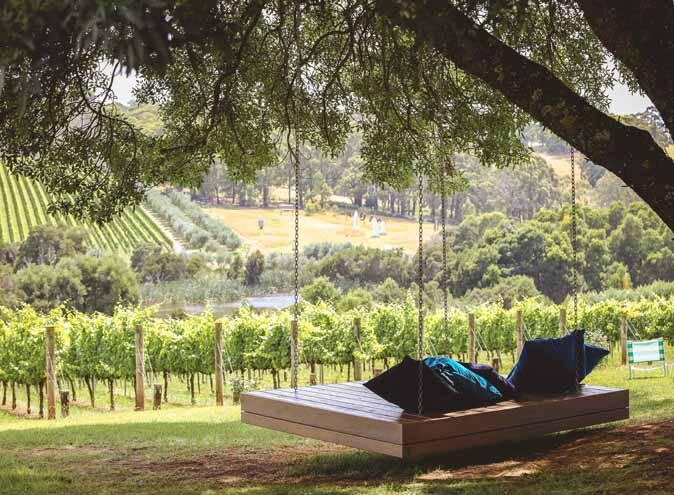 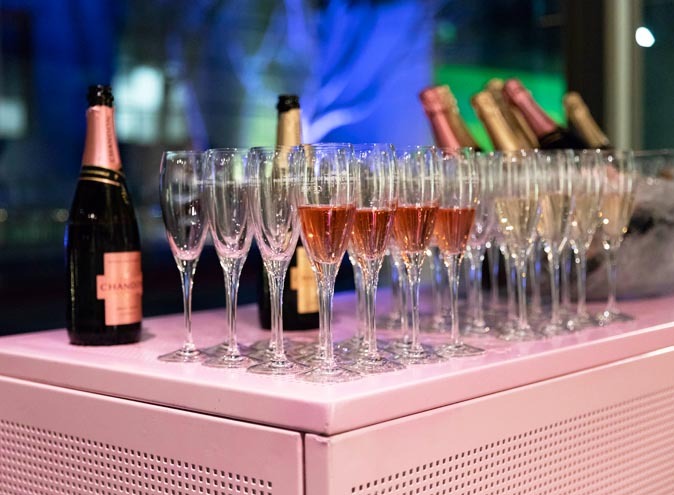 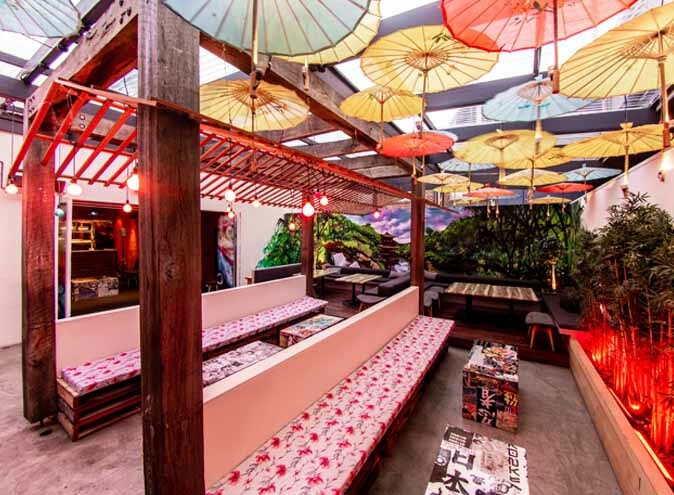 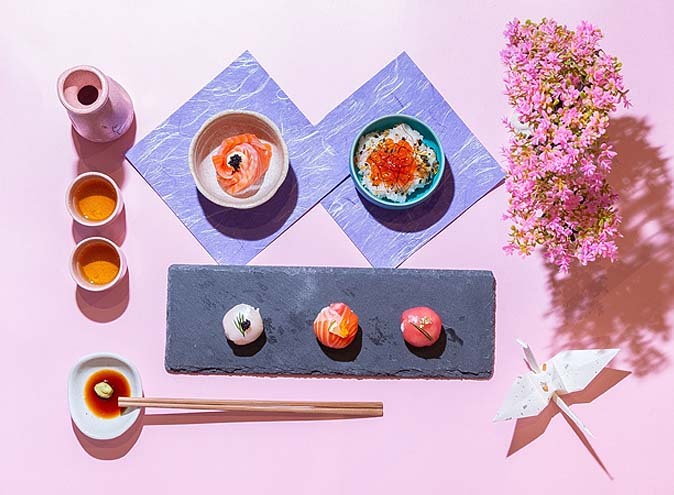 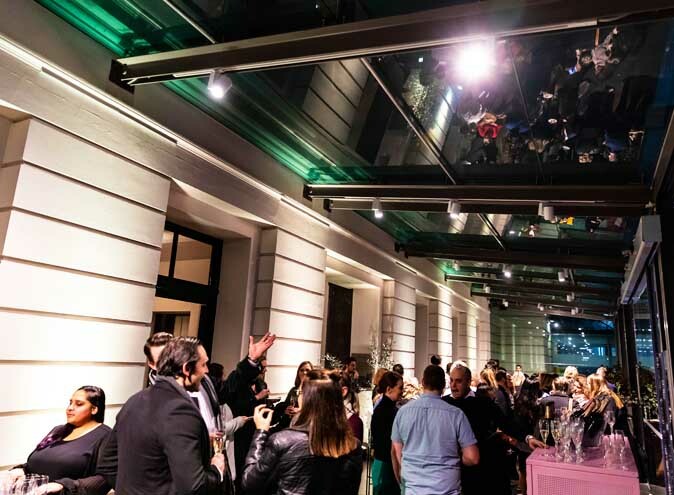 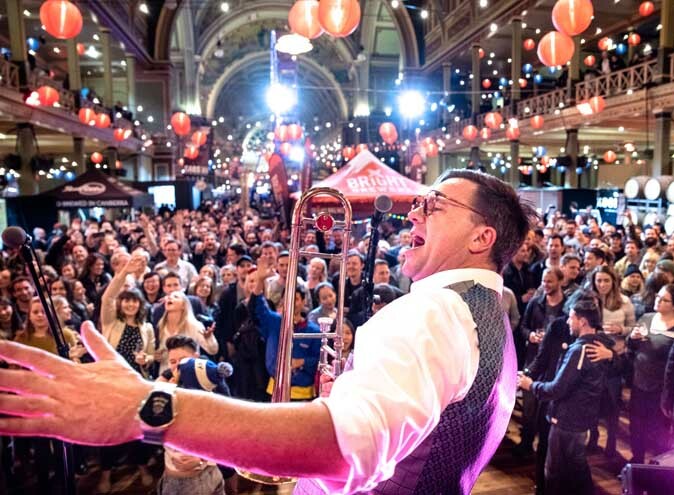 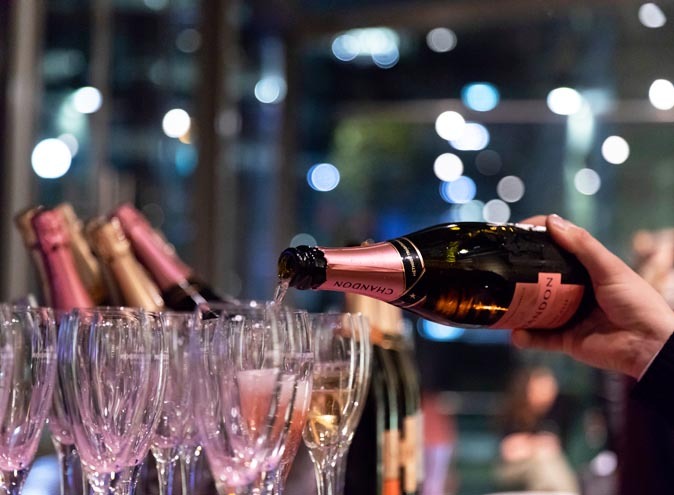 This innovative pop-up event space has been refined and designed specifically for end of year celebrations. 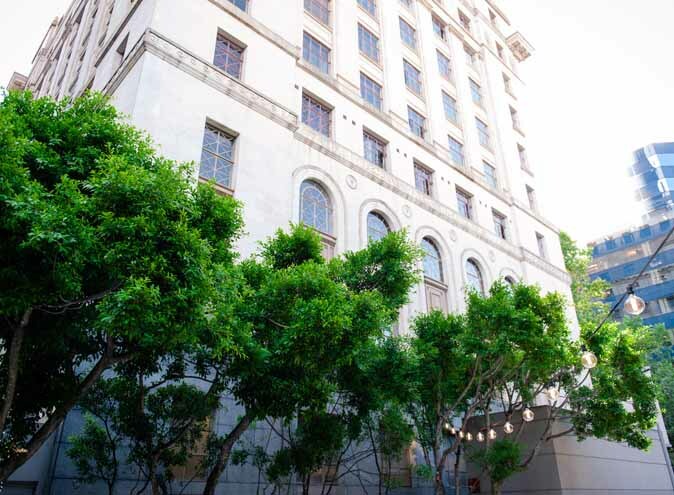 Located nine steps from the iconic Market Street, Nine Below is steeped in history like no other venue. 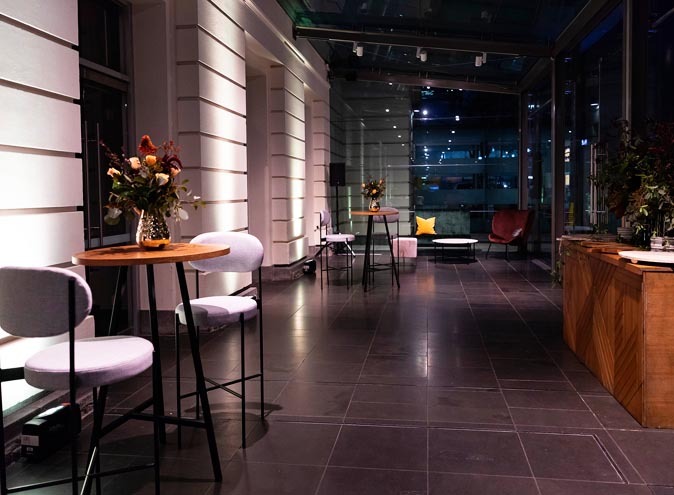 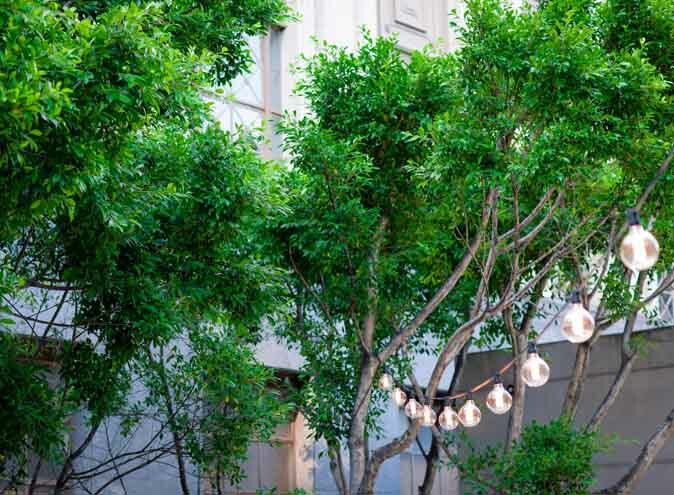 Featuring an intimate sunken outdoor area and festoon lighting, this courtyard is perfect for guests to mingle and enjoy a glass of champagne. 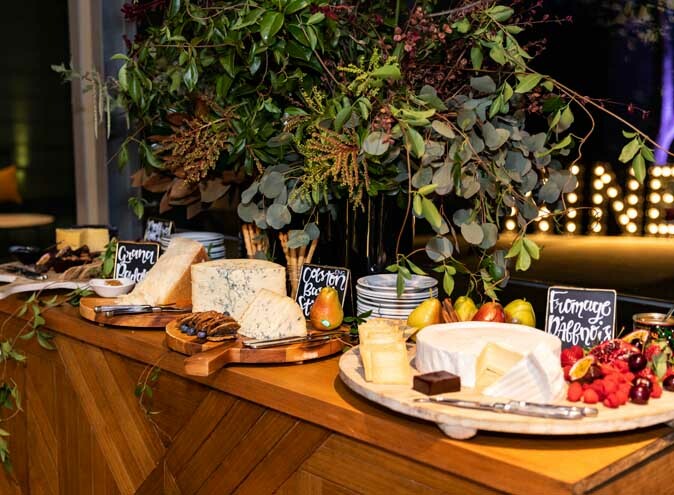 A bespoke menu can also be designed for your event, noting all the fantastic flavours and influences you wish. 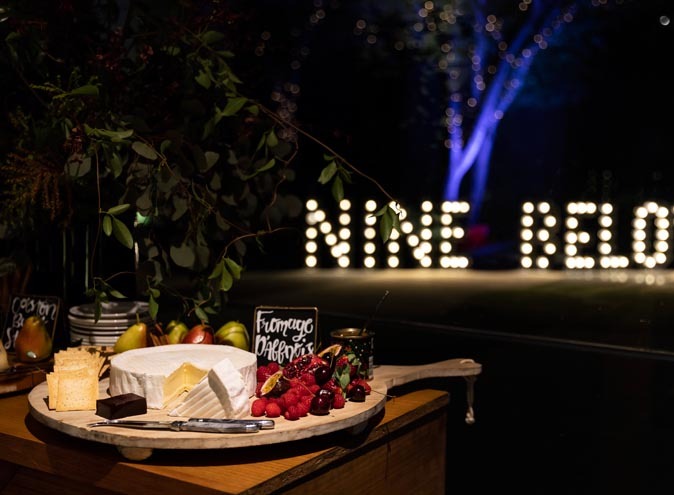 Nine Below is perfect for all types of weather, even it's outdoor area feaures a premium marquee styled with opulent cocktail furniture and florals. 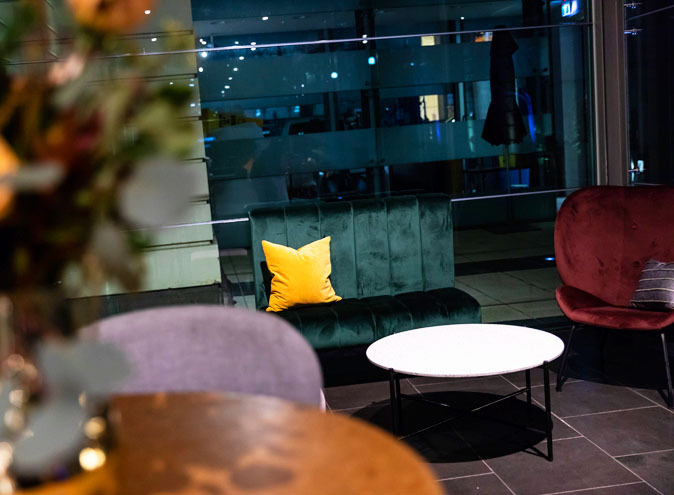 Situated a few moments from Collins Street trams and with ample parking on Flinders Street, your destination is in the perfect central location.